The organizers of the West Canal Community Broadband Project will present the design and financial plan for the project this spring. Phil Thenstedt, another project leader, told the group at the community meeting, “It’s really going to help everybody if we all jump in at once. If a lot of people sign up, there’s no reason we couldn’t have it all done in two months." 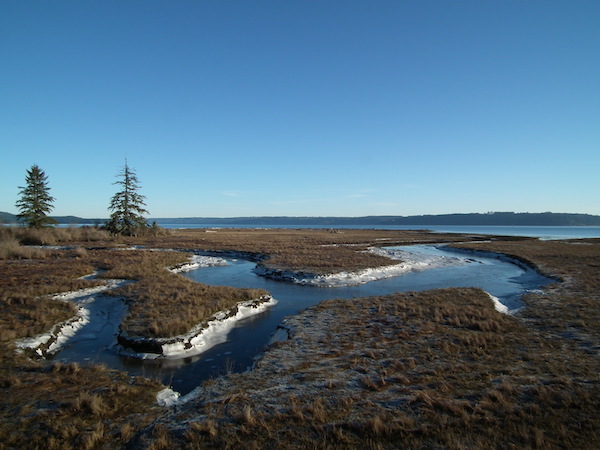 Image of the Dosewallips State Park Estuary in Brinnon by BlueCanoe (Own work) CC BY-SA 3.0, via Wikimedia Commons.